Fabraz still isn’t finished with updates for its platformer Slime-san. Publisher Headup Games announced today that the next patch will add a level editor, allowing players to create and share stages with friends around the world. It’ll also be possible to browser and rate levels online, or share them directly via ID code. At the moment, the level editor is only confirmed for Steam. But Headup says it will “most likely” be on Switch as well. The company will be keeping everyone updated in the weeks ahead. Slime-san received a big update yesterday, adding in the Sheeple’s Sequel campaign and more. Get a look at some footage of what’s new below. The next big content update has gone live for Slime-san. Version 1.2 is out now for all players, adding in content from the Sheeple’s Sequel and “Superslime Edition” upgrade. 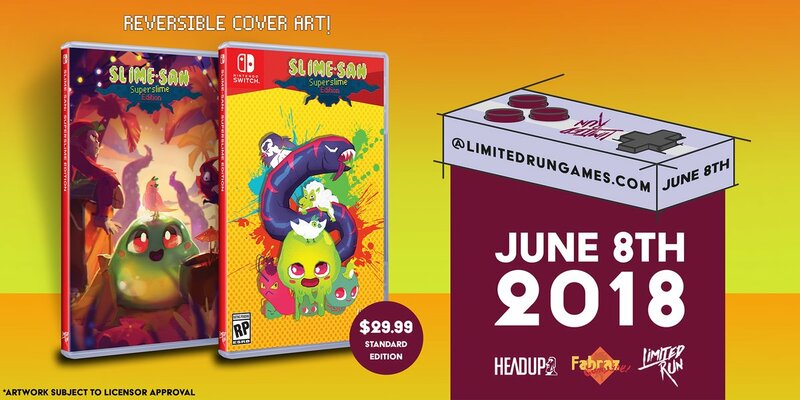 Limited Run Games has opened pre-orders for the physical version of Slime-san. 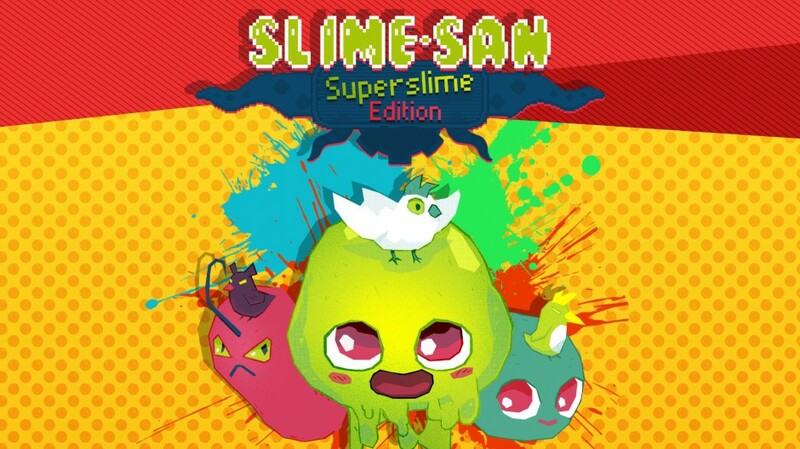 Fans can reserve a standard copy or the “Superslime Edition”. On Slime-san’s official Discord page, Fabraz founder Fabian Rastorfer has confirmed a big Slime-san content patch will be coming July 10. This is presumably the Sheeple’s Sequel DLC we reported on earlier this year. For those who have been holding out for a physical release, the physical pre-orders for the game will be available June 8. We will keep you updated with further details regarding the content patch when more information is available. Pre-orders will be available on Limited Run Games’ website. When they’re live, we’ll be sure to let you know. Slime-san is getting the physical treatment, this month’s issue of Switch Player reveals. 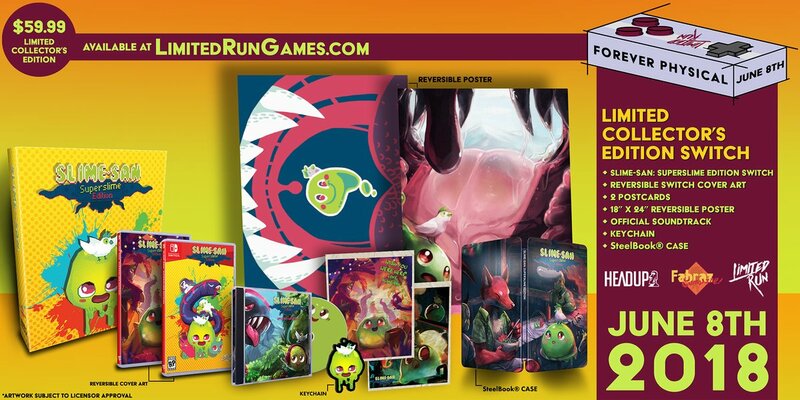 Limited Run Games will be working with Fabraz on the boxed version. Unfortunately, that’s about all we know at the moment. 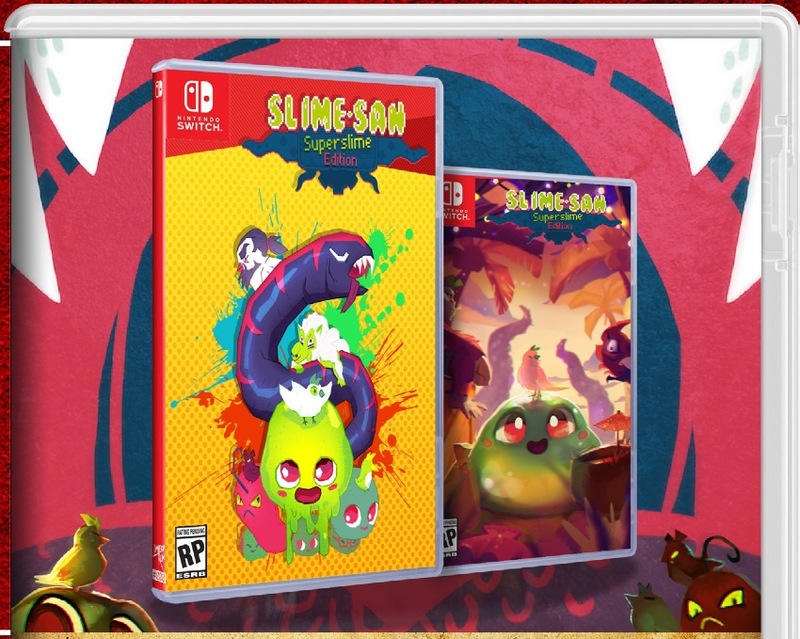 A release date for Slime-san’s physical release isn’t mentioned in the magazine. 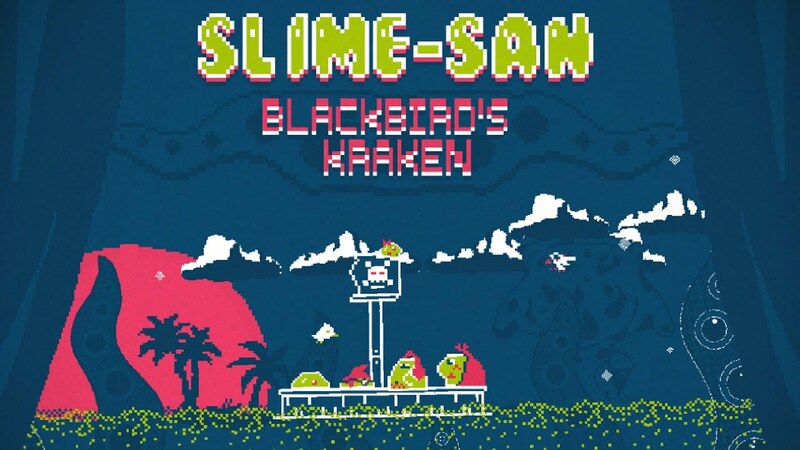 Yesterday, Slime-san received a substantial update on Switch that added the brand new Blackbird’s Kraken campaign and more. You can see some footage in the video below. Slime-san’s big update can now be downloaded on Switch. Version 1.1 is highlighted by the addition of the brand new Blackbird’s content campaign, free of charge. It adds new levels, a boss fight, new target more challenges, and more. Other new features have also been added as part of Slime-san’s latest update. The full patch notes, plus a trailer for the Blackbird’s campaign, can be found below. 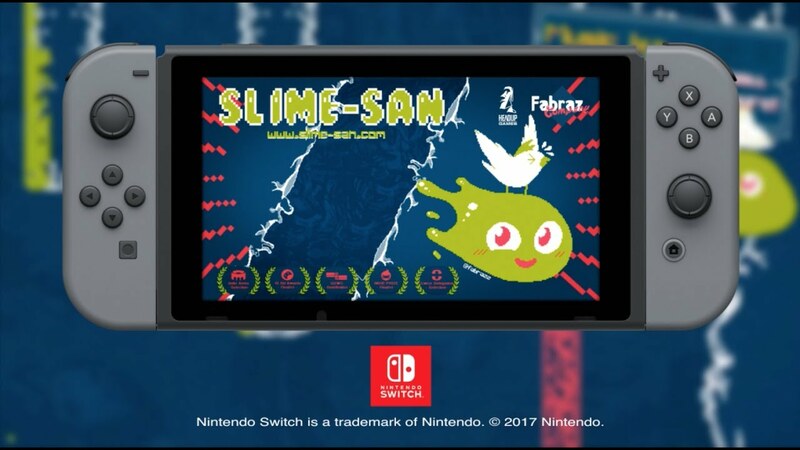 If you haven’t purchased Slime-san yet, you can partake in a 30% discount on the eShop. 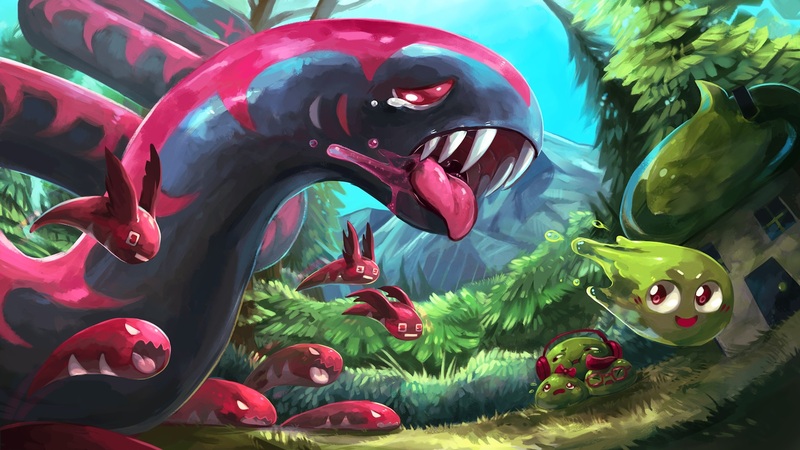 Fabraz has announced a release date for the new Slime-san Blackbird’s Kraken update on Switch. Version 1.1 will arrive on February 22, bringing along the expansion, new features, and adjustments. We have a trailer for Blackbird’s Kraken below. We’ve also included the full patch notes for Slime-san version 1.1.